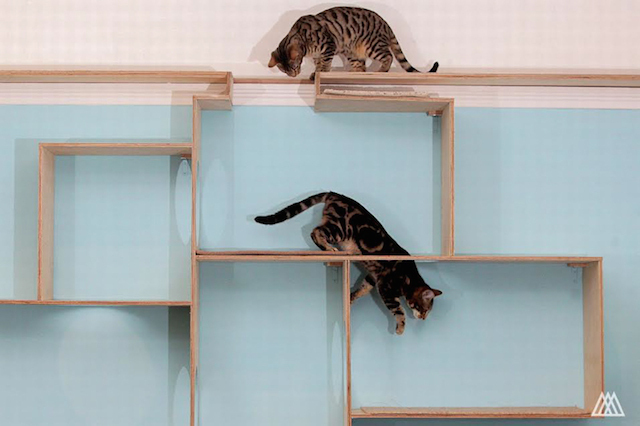 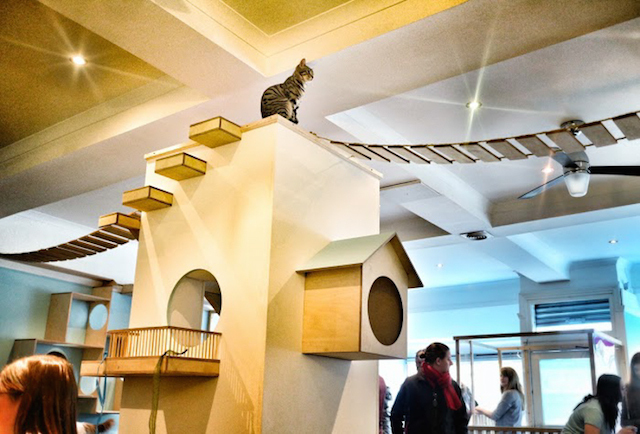 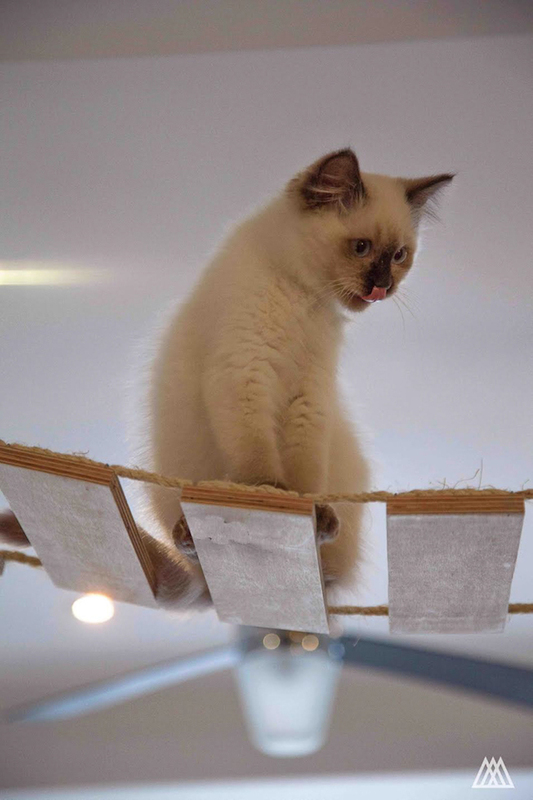 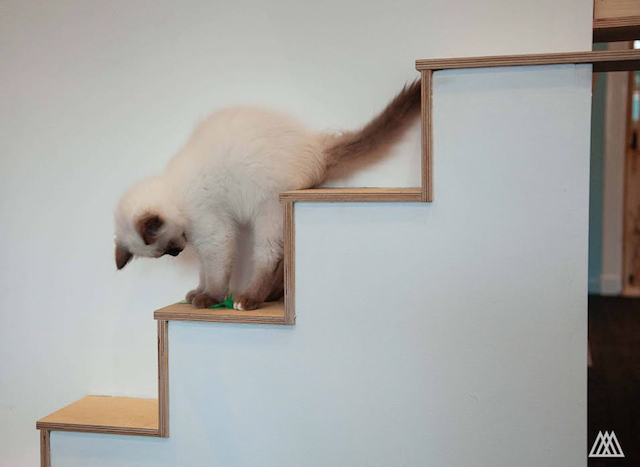 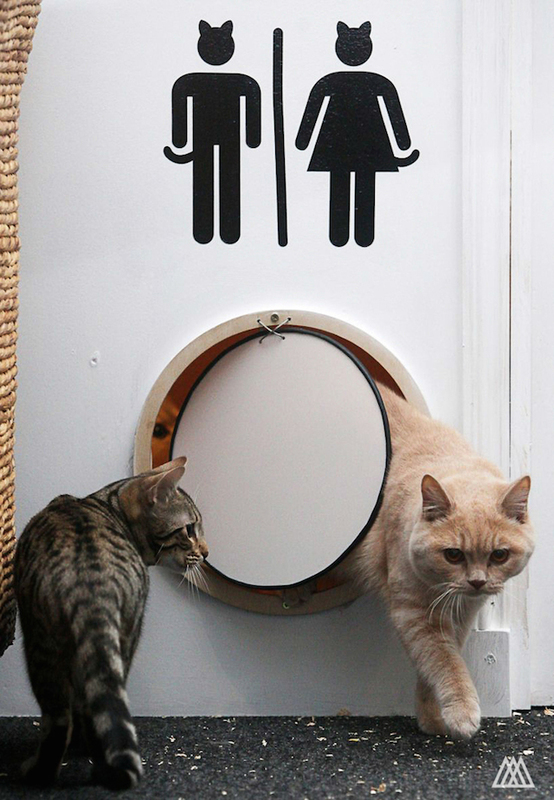 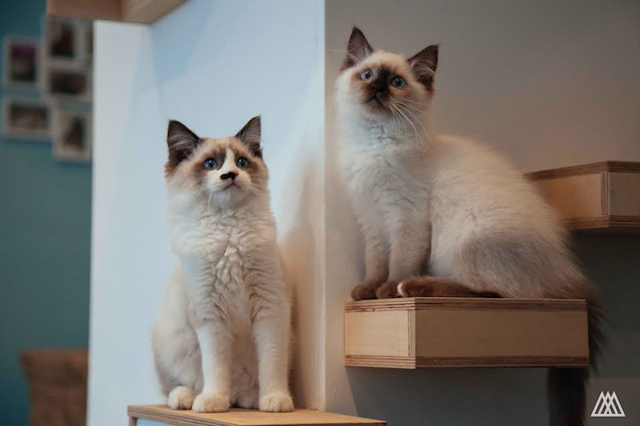 The Maison de Moggy is a cat cafe which has recently opened in Edinburgh. 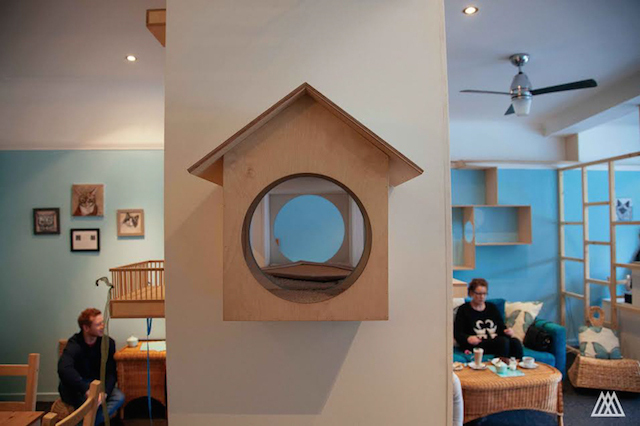 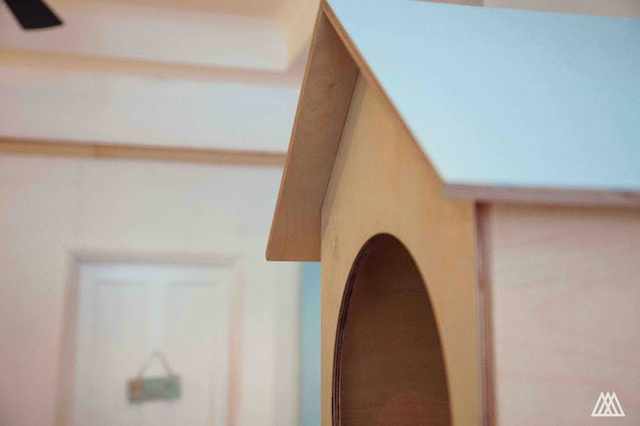 The interior has been thought by designers at SPLINTR ; they wanted to design a place that could be comfortable for the 12 resident cats and the customers. 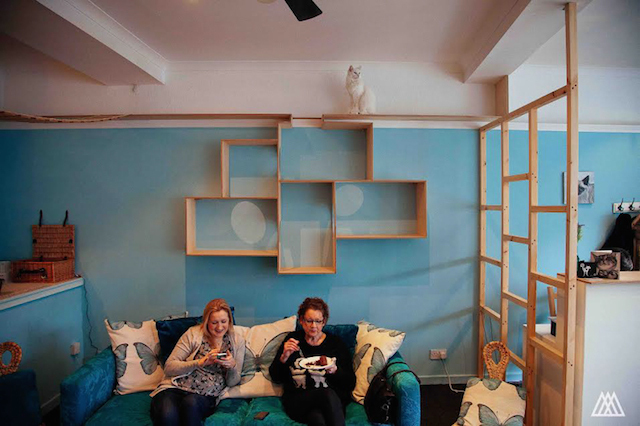 It’s the first cat cafe in Scotland.